The options market allows savvy investors to assume risk in a way that can be very profitable, if the right techniques are used with the proper insight. 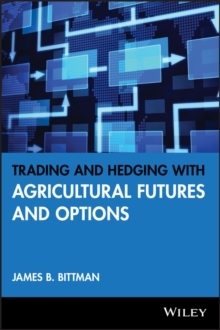 In Trading Options as a Professional, veteran floor trader James Bittman provides both full-time and professional traders with a highly practical blueprint for maximizing profits in the global options market. This peerless guide helps you think like a market maker, arms you with the latest techniques for trading and managing options, and guides you in honing your proficiency at entering orders and anticipating strategy performance. 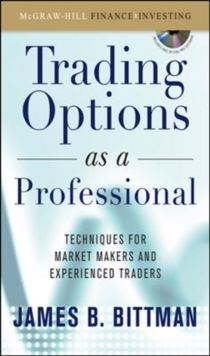 Most importantly, it gives you access to one of the world's leading educators and commentators as he candidly defines the seven trading areas that are essential for successful options traders to master: Option price behavior, including the Greeks Volatility Synthetic relationships Arbitrage strategies Delta-neutral trading Setting bid and ask prices Risk management You will benefit from Bittman's exceptional understanding of volatility, his perceptive examples from the real world, and the dozens of graphs and tables that illustrate his strategies and techniques. Each chapter is a complete, step-by-step lesson, and, collectively, give you the best toolbox of profit-making solutions on the options trading floor. In addition, Trading Options as a Professional comes with Op-Eval Pro, a powerful software that enables you to analyze your trades before you make them by calculating implied volatility, graphing simple and complex options strategies, and saving analyses to review later. 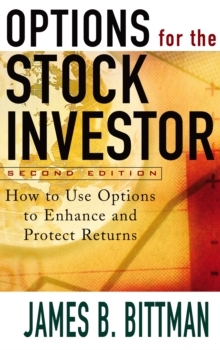 Don't be left guessing on the sidelines--trade with the confidence of a market maker by following the road map to higher profits in Trading Options as a Professional.